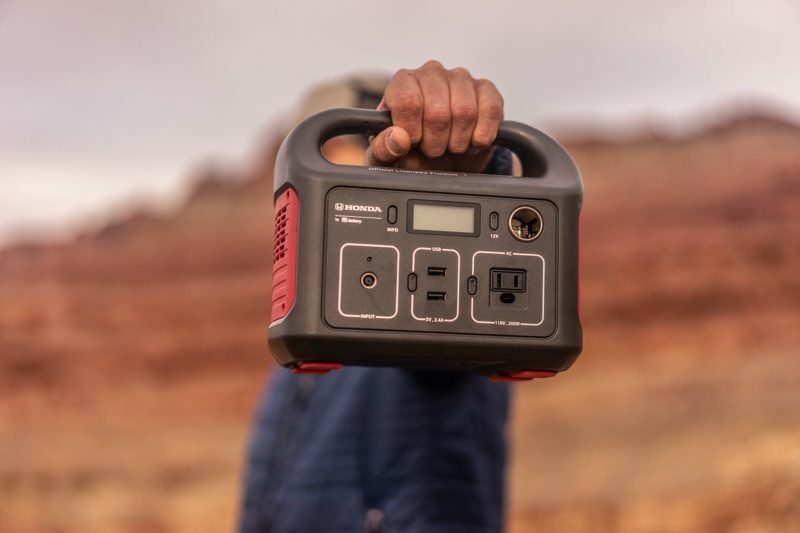 There's a handy little LCD on the front that lets you know how much charge is left on the battery, and it comes with a handle so you can carry it where it needs to go, from the beach to a night out camping. 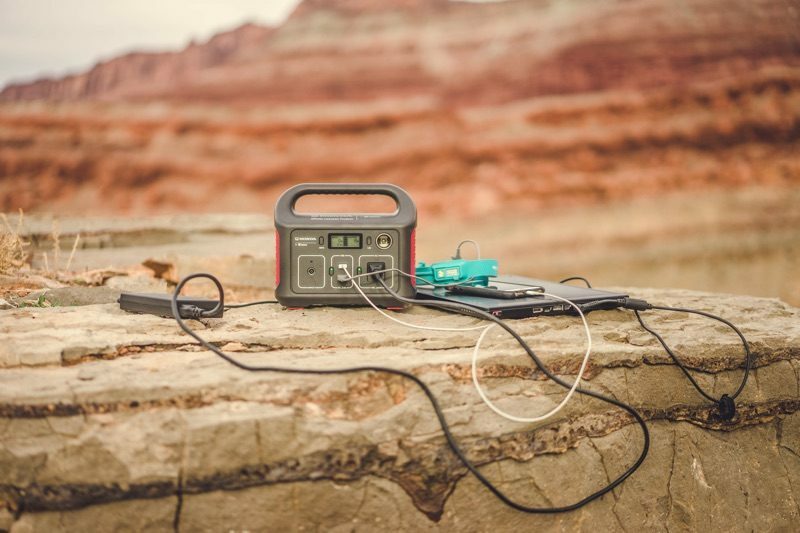 The HLS 290 Power Station weighs just 6.6 pounds and measures in at nine inches by 7.8 inches by 5.2 inches. 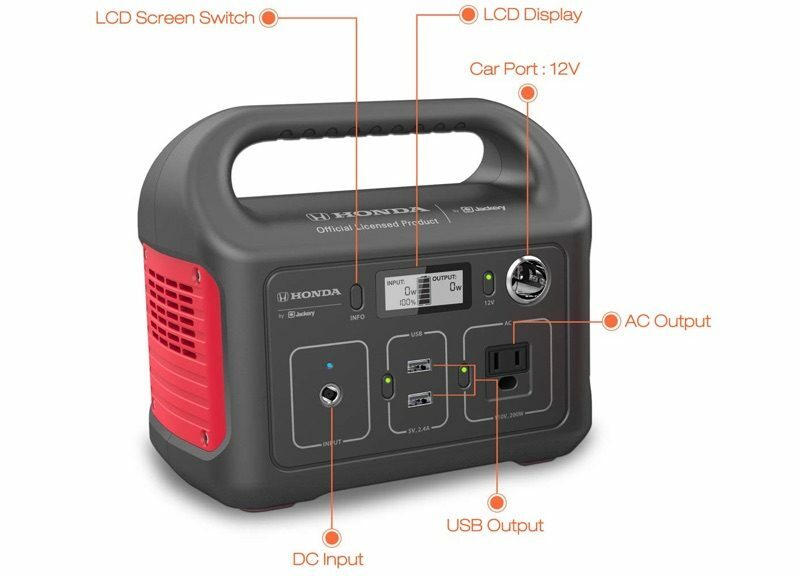 We have two of Jackery's Honda Power Stations to give away. To enter to win, use the Gleam.io widget below and enter an email address. Email addresses will be used solely for contact purposes to reach the winners and send the prizes. You can earn additional entries by subscribing to our weekly newsletter, subscribing to our YouTube channel, following us on Twitter, following us on Instagram, or visiting the MacRumors Facebook page. Cant turn down a chance to win free stuff. I laugh however since Honda probably had zero involvement besides paying to have their name stuck on it. A shame considering their generators designed in house are some of the best out there. 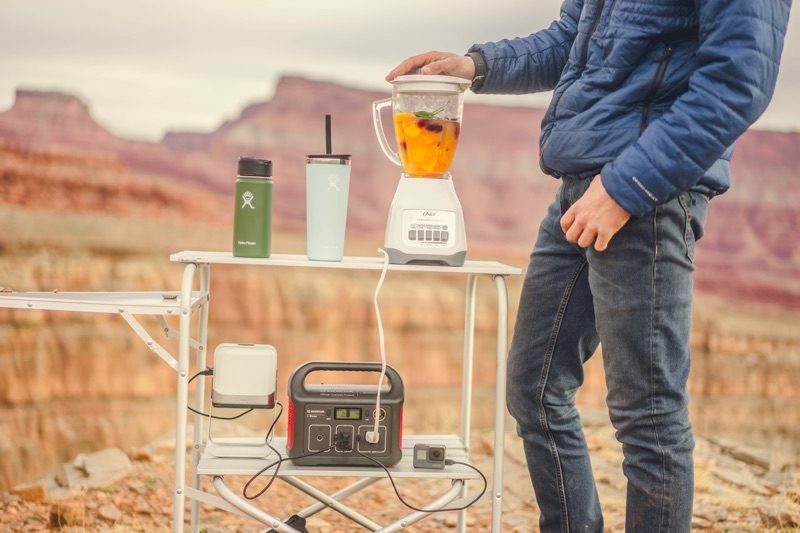 What I’m getting out of this post is that if I truly want to survive in the wilderness I need to have this portable power station and my smoothie maker handy at all times. I'll wager it is the other way have round, with Honda being paid a licensing fee for their name to be used. Your right, I meant it to say that. Let's chalk it up to being Friday. Pick me, need this for camping! 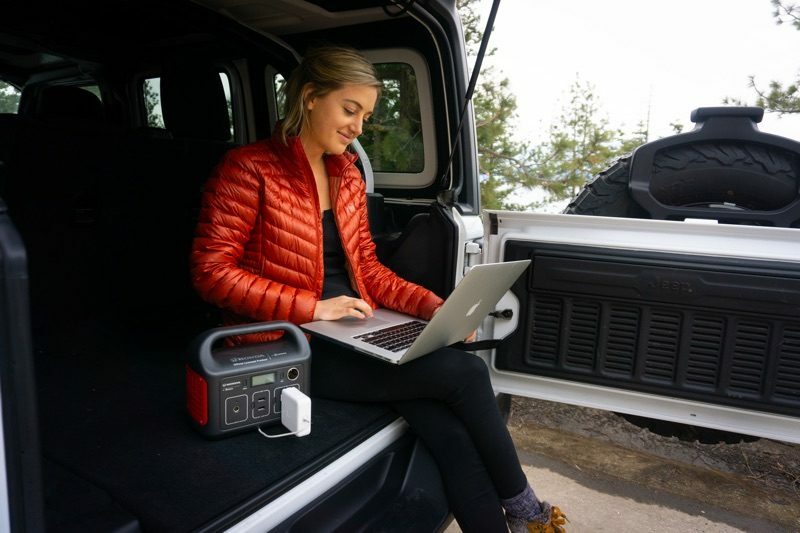 Looks like an interesting battery charger and I'll have to do more research on user's reviews. I’m sure it’s a great unit. The Jackery has stellar reviews. That’s likely why Honda used their unit. I wish Jackery would also make a battery that can jump start a car with dead battery. You would think that with Honda in its branding, that would be a standard feature. It’s basically a Jackery unit with a Honda decal.